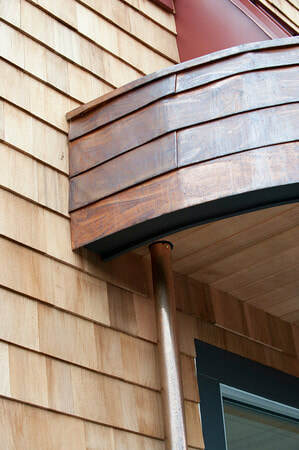 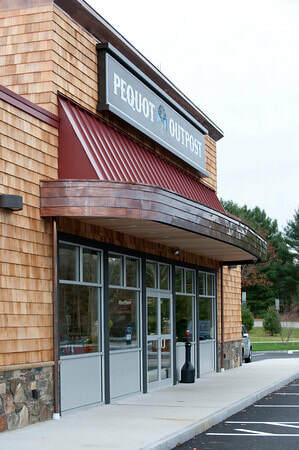 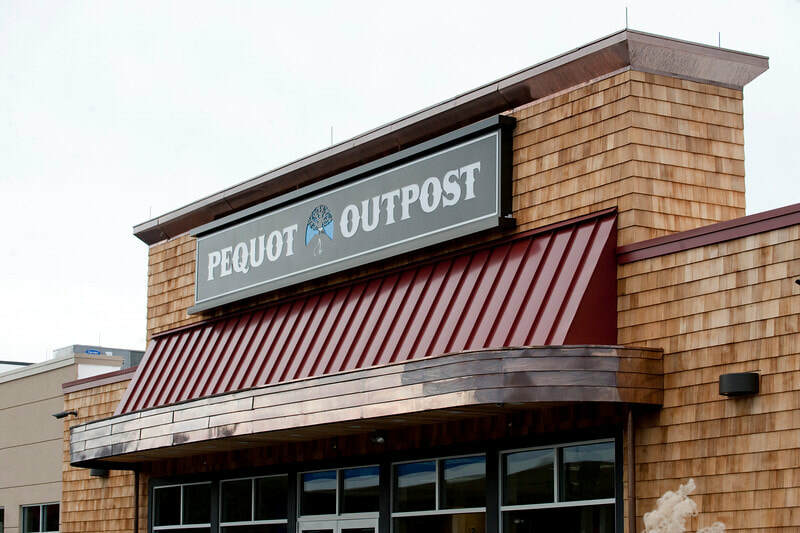 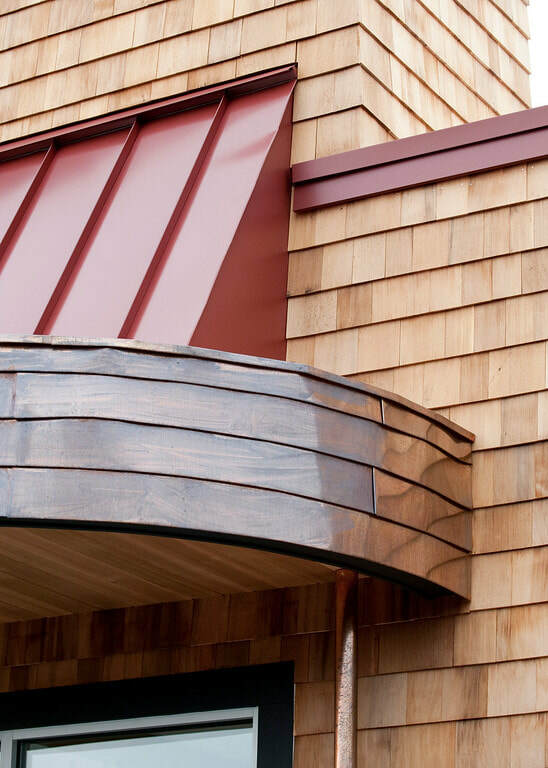 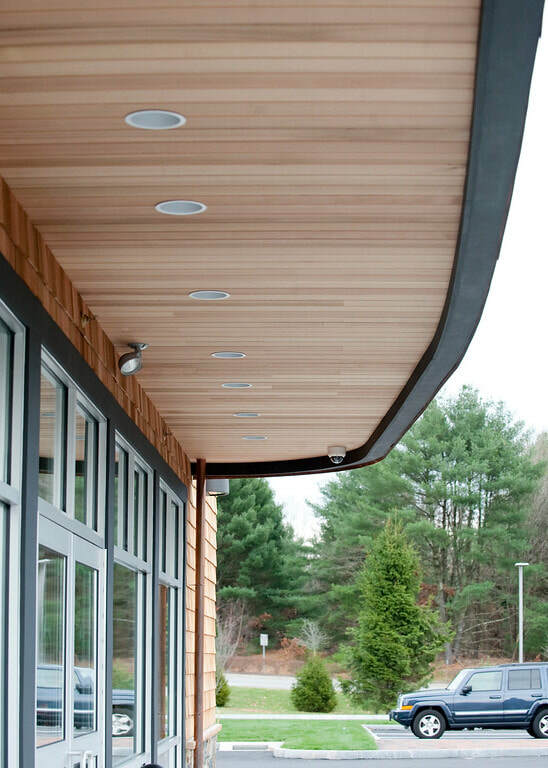 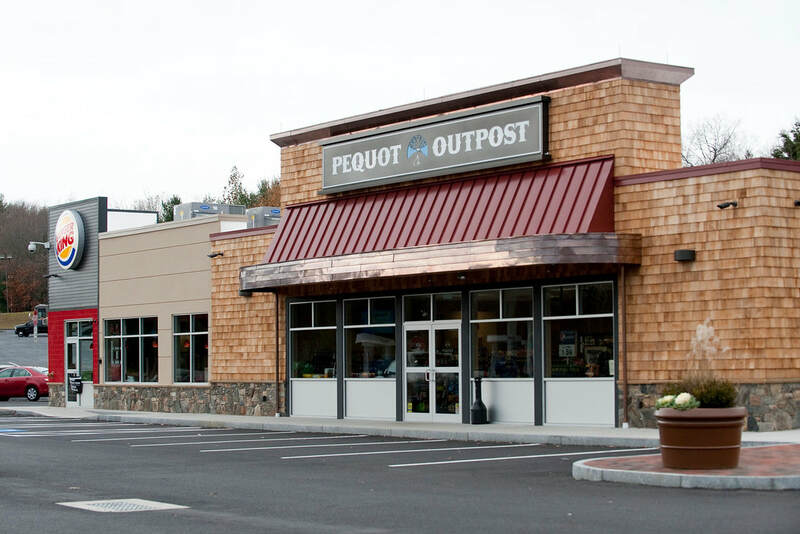 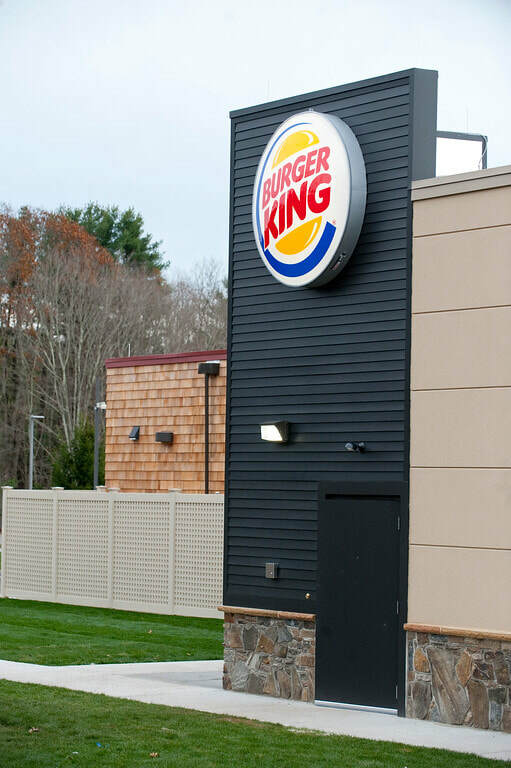 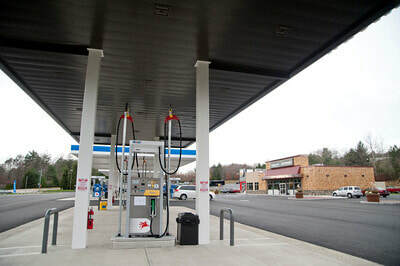 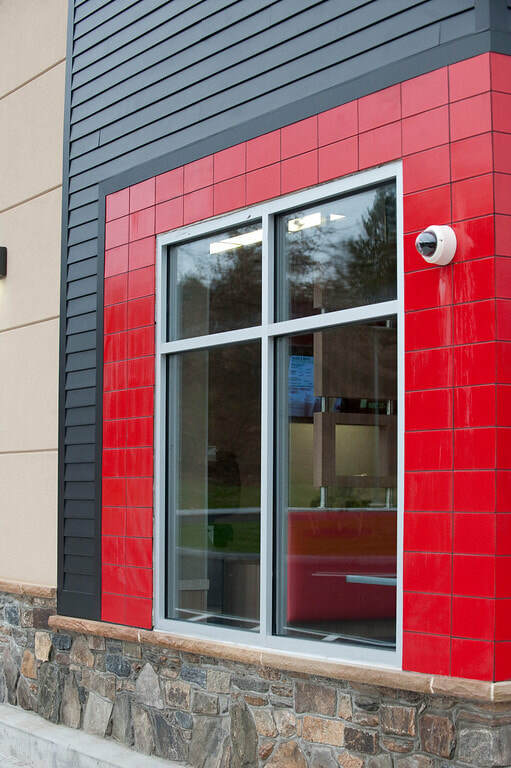 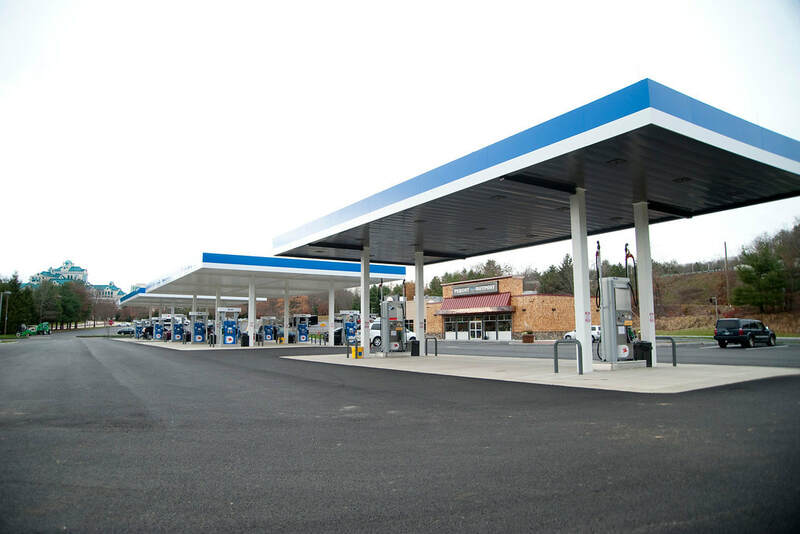 When the Mashantucket Pequot Tribal Nation wanted to build their high volume, modern, state of the art, Gasoline Service Station on the grounds of their Foxwoods Casino in Mashantucket, CT - they chose South Coast Development to be their General Contractor. 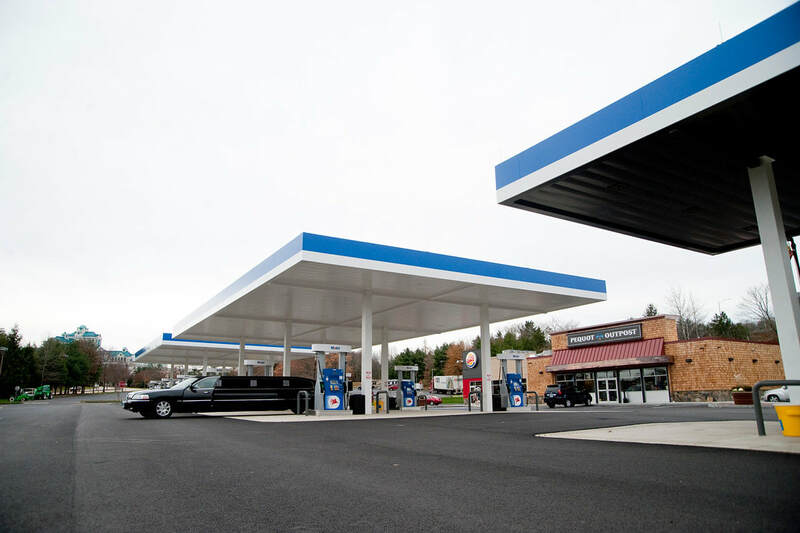 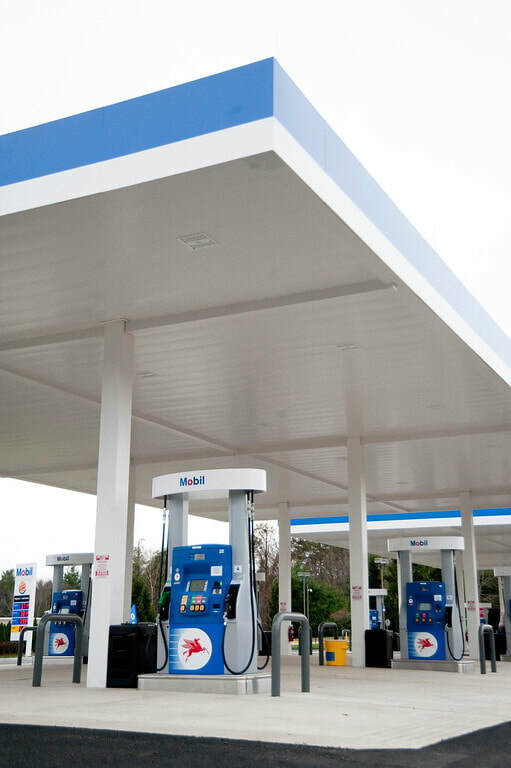 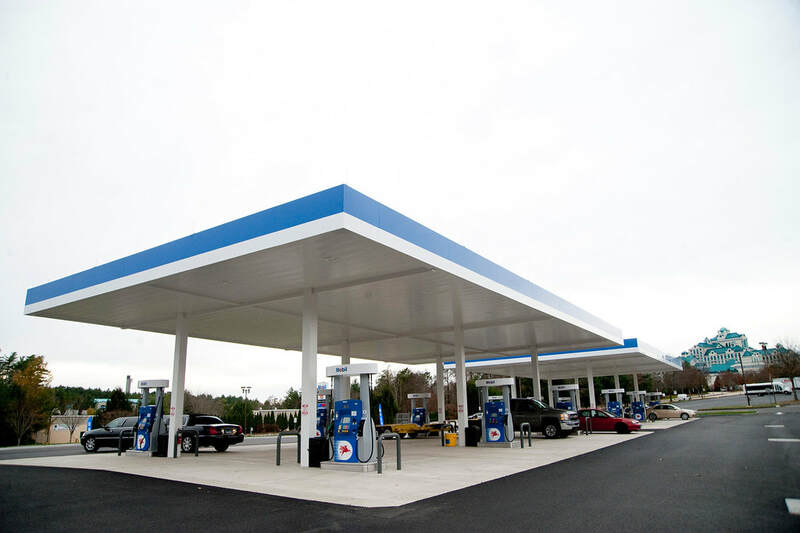 This 3 acre site was improved with (4) 20,000 gallon triple wall fiberglass tanks, (2) separate 48’ x 86’ canopies, (12) MPD’s, (1) separate 30’ x 66’ diesel canopy with (2) high speed diesel dispensers, and a 5,000 square foot building to accommodate a 2,500 square foot Convenience Store along with a 2,500 square foot Burger King Restaurant. 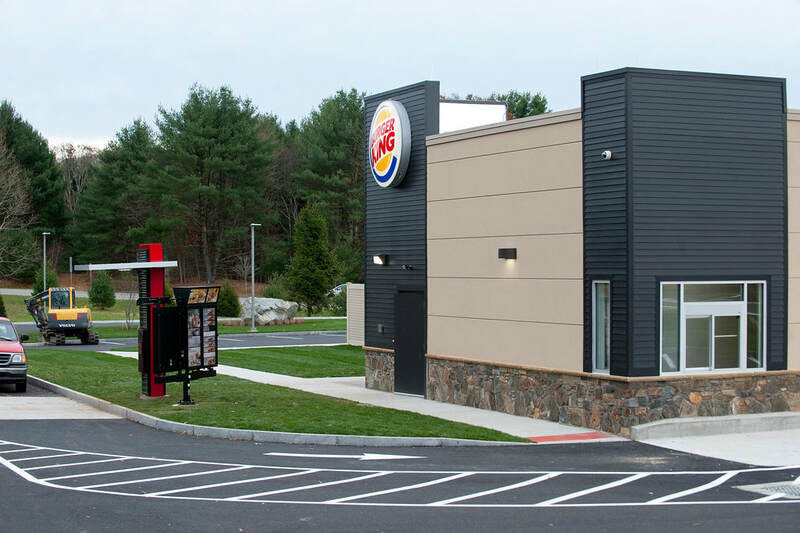 Environmental compliance and protection was a paramount concern on the Mashantucket Reservation so this location boasts triple wall tanks, double wall piping system, double wall dispenser sumps, enhanced Stage I Vapor Recovery System and continuous electronic 24 hour leak monitoring.